Many times we think of an outline map as a simple learning tool to label with cities, rivers, and mountains, created solely for later storage in a notebook in an attic. But there’s so much more to a map! 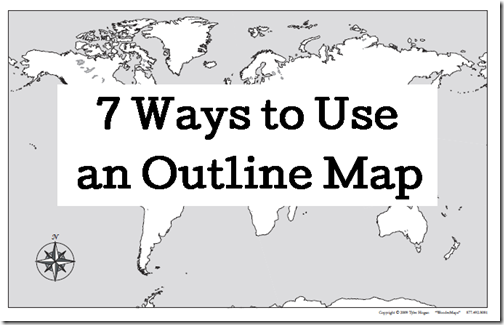 Here are seven ideas to whet your global outline appetite. Then plan what kinds of maps you need to plot those responses on a map. Print the maps you need. I highly recommend WonderMaps for flexibility and ease of use. Using a different colored pencil for each question category, label locations on an outline map. What area has the highest concentration? Why? What area has the least concentration? Why? 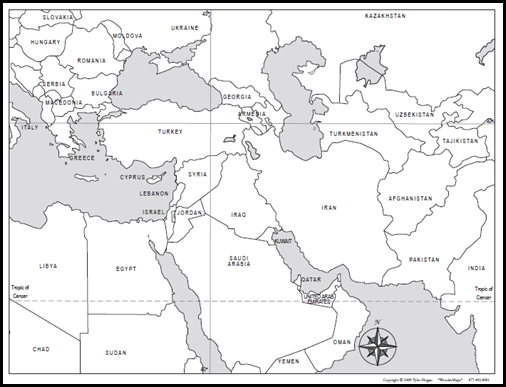 Print out a map and highlight your dreams, marking all the places you would like to go one day. Keep the map in your Bible. God may have put those countries on your heart for the very purpose of prayer. 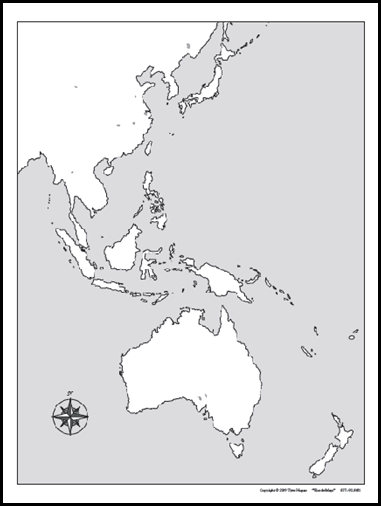 Post an outline map of the area of the world you are currently studying on the outside of the bathroom door. Nothing like looking over a map while waiting for the facilities. Post an outline map on the bathroom mirror. Some of us may get lost in the Amazon jungle becoming unconscious there’s a line forming, so good thing there’s a map on the outside of the door for those waiting. Print out outline map placemats of regions in the news for after dinner conversations. Have the kiddos color outline maps in a variety of colors or along a specified color theme. Wallpaper your laundry room, a pet house, or a cardboard puppet theater. 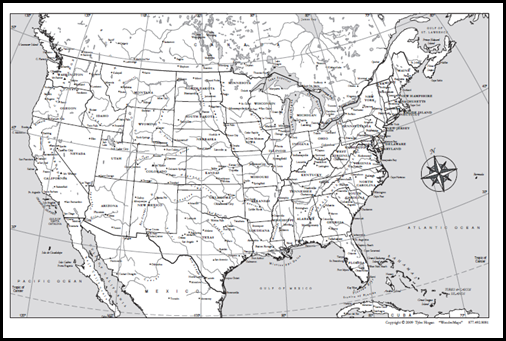 Keep outline maps of your region or home state in the car, along with colored pencils in a zippered plastic bag for long drives. Passengers can plot the route and draw sketches of highlights along the way. Date each map, give it a title, and keep in a family travel notebook. Did you notice the map samples in this post? Each had a different level of detail. With WonderMaps you get to choose the details you want on the map of the moment. Depending on the settings you choose, details such as lines of latitude and longitude, city names, borders, color overlay, and more are either included or excluded. 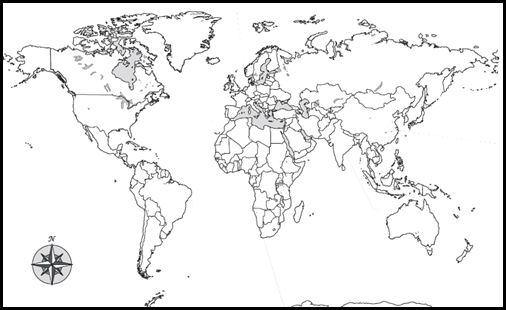 When maps are this easy to create, it’s easy to have fun mapping your world! Maps bring movies to life. Great idea, Shannon! “Learning to think for ourselves …” The beauty of homeschooling, right there! And a life-long challenge, one best practiced at home to provide a foundation for the young adults years when everything seems to come at them at once.